The Hyundai Accent is all-new for 2018 as it enters its 5th generational update in the sub-compact category. 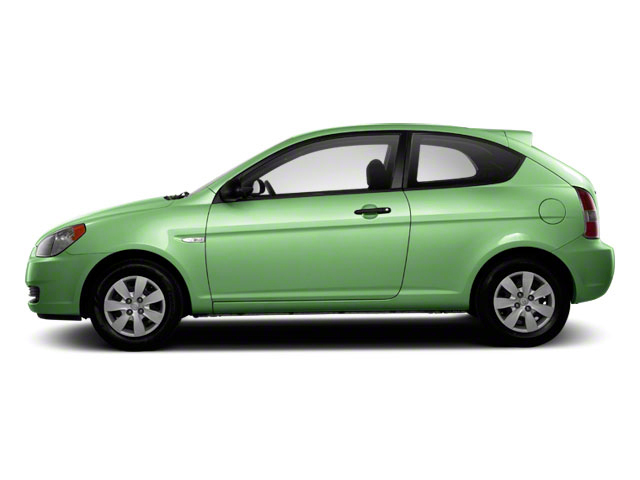 Unfortunately for hatchback lovers the Accent will only be offered as a sedan this year. Updates for 2018 include a more efficient version of its 1.6L inline 4-cylinder engine as well as improved suspension that results in better handling. Hyundai also claims a 32-percent improved torsional rigidity due to the majority of the vehicle being compromised of high strength quality steel. Apple CarPlay and Android Auto are now standard equipment on all SEL and Limited trim level vehicles with automatic emergency braking as available equipment. The 2018 Hyundai Accent is available in three trim levels: the SE, the SEL and the Limited. All Accents have a 1.6L 4-cylinder engine that makes 130 horsepower. The engine is mated to a standard 6-speed manual or an optional 6-speed automatic transmission. 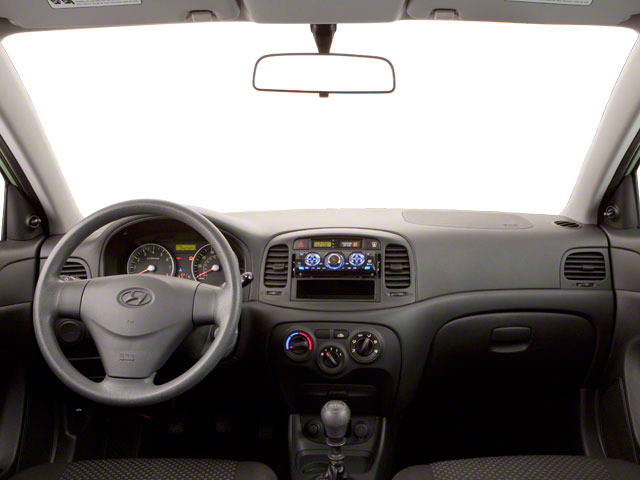 The SE rides on 15-inch wheels and comes relatively well-equipped with a 6-way manually adjustable seat, power windows, mirrors and locks, a 5-inch touch screen and a 4-speaker CD and MP3 player with Bluetooth connectivity and USB auxiliary ports, one-touch triple-flash turn signals, air conditioning, rearview camera and a center armrest with cup holders. Mid-level SEL models gain important features such as an upgraded 7-inch touchscreen infotainment system with CarPlay/Android Auto and voice recognition, automatic headlights, rear disc brakes, alloy wheels, heated side mirrors and a steering wheel that tilts and telescopes. The top of the line Accent Limited adds 17-inch wheels, heated front seats, fog lights, projector headlights with LED accents and LED taillights. The Limited also gets automatic temperature control with auto defogging, proximity key with push button start and a sunroof. All 2018 trims come with standard safety features such as 4-wheel anti-lock brakes, advanced front and side impact airbags, side head and rear head airbags, hill start assist control, traction control, electronic stability control, vehicle stability management and tire pressure monitoring are also standard. Driver's blind spot mirror is standard for SEL models while buyers wanting a forward-collision warning system with automatic braking will need to opt in the Limited trim level. 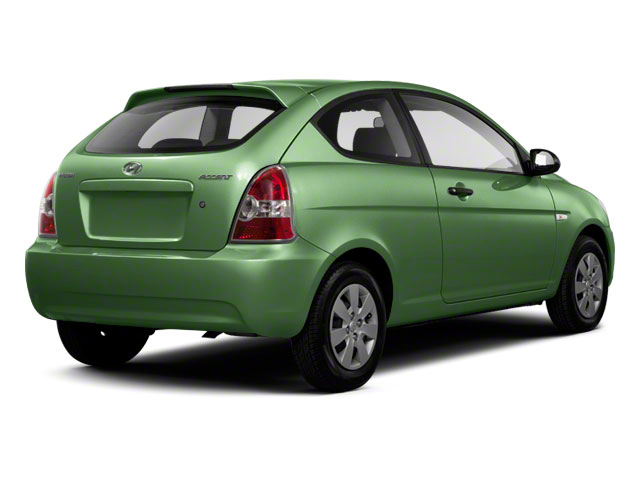 The Hyundai Accent is a subcompact sedan that directly competes with the likes of the Chevrolet Sonic, Toyota Yaris and Nissan Versa. Well-equipped in standard form, the Accent features an impressive 13.7 total cubic feet of trunk space and a starting MSRP under $16,000 including destination charge. Fuel economy is also very impressive, averaging 28 mpg in the city and 37 mpg on the highway, thanks in part to special low rolling resistance tires. 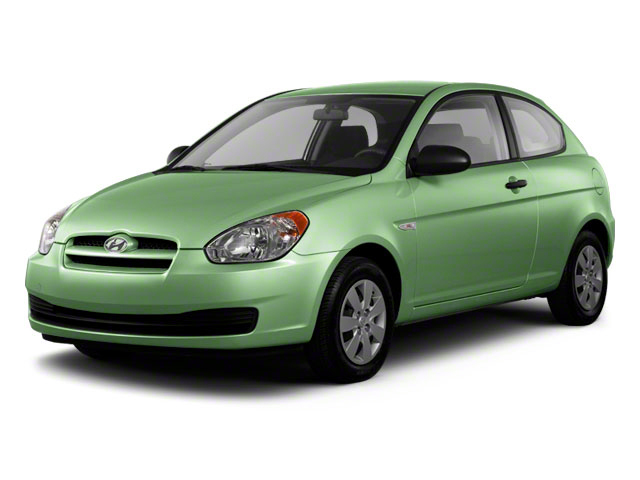 Hyundai offers a transferable 5 year 60,000 mile warranty plus a 100,000-mile powertrain warranty guaranteed for 10 years.